Go behind-the-scenes with the dev team to see how toddlers were built from scratch. 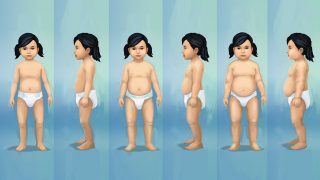 We know how badly so many of our most passionate Simmers wanted to see toddlers in The Sims 4, and we’re so excited to add them in the latest free content update to the game*. Go behind-the-scenes with Jeff Weir, Art Director; Sarah Holding, Associate Producer; Joel Eckert, Game Designer and Brian Schubert, Senior Animator to see how the dev team built toddlers from scratch. Q: What was the most challenging part of your work with toddlers? JW: Toddlers have all that wonderful baby fat, huge cheeks, pug noses and doe-y eyes. 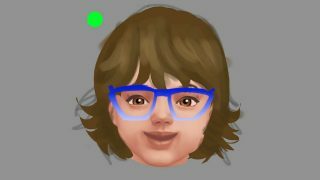 It was a challenge to reverse engineer the look of children back into a younger age that still felt true to the character art direction of The Sims 4. SH: Scope is always the most challenging part of any content design, but it was especially tricky with toddlers. We knew we wanted to support multiple skills with skill progression. We had to make sure we had enough content for each skill and that each skill felt unique. BS: We had to update and improve on many core systems in our game engine. This presented many challenges to the entire team. We moved past this by prototyping and iterating heavily on things that required new tech to be added to the engine. Such as how a toddler is picked up by an adult Sim and carried around the world. Q: Walk us through the end to end rendering of a toddler – how long does it take? How does animation improve throughout iteration? BS: I was the Animation Lead and established the animation style for toddlers. We first start by establishing what the gameplay goal is of an interaction. We then plan what acting choices will best communicate the gameplay message using reference of toddlers or even reference of adult animators pretending to be toddlers. Then we start animating! We start by blocking out the animation then refine it through what we call a polish pass. Once the animation is finished in Maya we will hook up and test the animation in our proprietary animation sequencer to ensure that all the technical aspects of getting an animation to work in the game engine are working as expected. 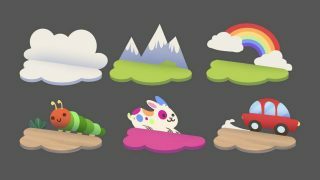 How did the dev team use research to build out the earliest versions of Toddlers? 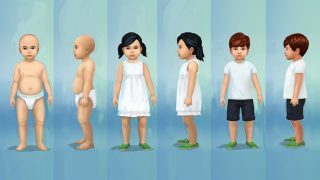 SH: We spent time comparing the height and proportion of the toddlers in The Sims 2 and The Sims 3 to their respective adult Sims to get a solid visual of what we made in the past. Then we took those toddlers and we compared them with The Sims 4 Sims. 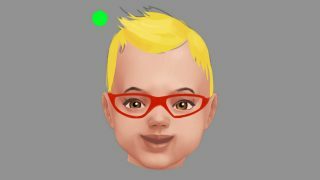 The Sims 4 art style is scaled differently than past games, so we adjusted our toddler to fit with the current art style, then we scaled him up a bit to account for the fact that we wanted to make an older toddler than we had made previously. 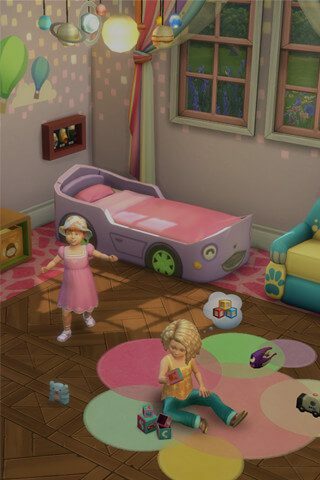 How did discussions about adding toddlers begin for you? 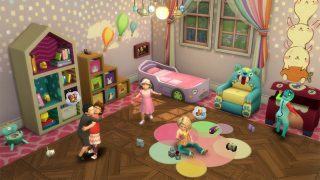 BS: It started by working with the Design and Production teams to figure out new interactions and skills for toddlers that would establish them as new and unique from previous versions of toddlers. 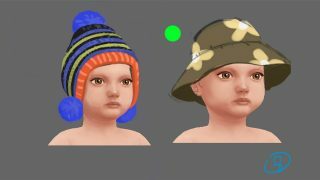 On the animation team, we started by defining a style guide for toddlers that would help them feel different from other Sims in their world and give them character that made them stand out. Q: How much work was done with the community to make sure the team met expectations? JE: The team made a real effort to look back at previous threads on The Sims 4 forums to hunt and search for players posting good feedback on things they wanted to see in The Sims 4. 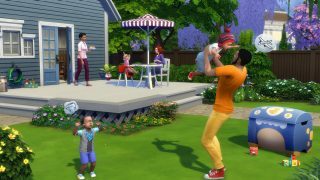 Family players of course was a main focus but we also tried to listen to other player feedback about wanting a more challenging The Sims 4 experience and we wondered how we could get our toddlers to fulfill both of these needs, and still make it so players who wanted nothing to do with toddlers were not forced into playing with them. Q: Tell us about iterating. How does that strengthen in-game content? BS: An example of where we iterated heavily on toddlers was through locomotion when they walk around the world. Something that we wanted to show with this new version of toddlers was how they progress with their motor skills as they get older. We did this by creating two distinct walk styles. They start out looking like they just learned to walk and are still not really in control of how they move, out of balance and almost falling over as they are walking. Later as they get older and improve on their movement skill, they start to gain more control and walk around more like an older child. This helped strengthen in game content by giving players a new “movement” skill to level up and explore. 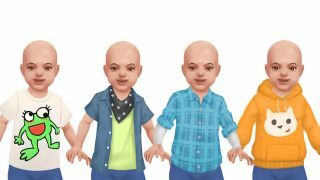 How did the team make sure that Toddlers look and feel like they belong in The Sims 4? JE: It was important early on for us to have an early prototype we could easily rip apart and put back together in different ways to give us maximum flexibility when it came to our iterations. I think at about the fifth day in development we had created a very simple toddler and the very basic logic needed. We had a constant cycle of iteration and playing to ensure we were creating something that felt good within The Sims 4. JE: We had a good list of Design Pillars that we used to keep laser focus on the right efforts, these four pillars guided our thoughts and designs. It was essential that toddlers were always doing something that fit into at least one if not more of these pillars. 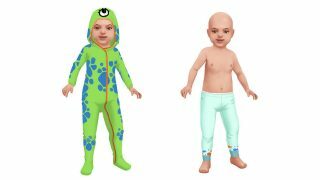 How did the team improve upon early renders of toddlers? What were the milestones that the dev team was most excited about? JE: The Team was very excited for hitting alpha and really getting a chance to play a fairly polished experience to really get a feeling for what we had made and to find the holes that needed to be filled. 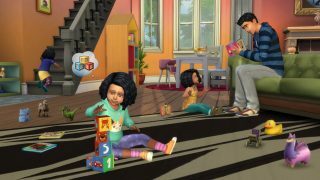 What were the big features that the dev team wanted to include for toddlers? JE: We really wanted to deliver on some key objects and moments, two of the biggest being the Toddler Bed and High Chair. These are two motive solving objects that are used daily with real toddlers and we really wanted to try and capture all the cute and chaotic moments that these objects help to facilitate or solve. 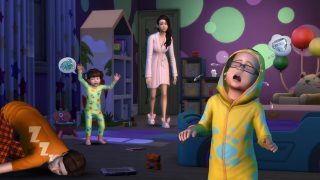 It’s really cute watching a parent read a toddler sim to bed and then seeing them tuck the toddler in at the end, but things can get real chaotic later when that same toddler wakes up in the morning and is crying and throwing tantrums to be fed. 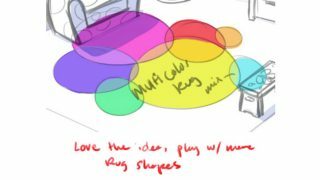 Q: What was the trickiest part of nailing down the animation for toddlers? 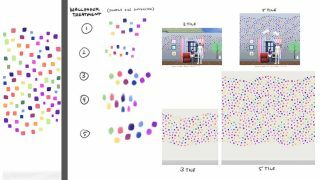 BS: Establishing an animation style that gave toddlers characteristics that were in line with the style of the other Sims but also set them apart. 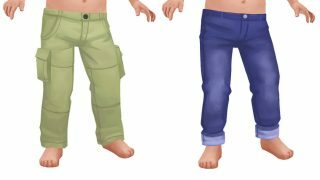 Toddlers are much smaller than other Sims and need to stand out. An example of this would be in how large their arm and body gestures are when they talk or grab an object. 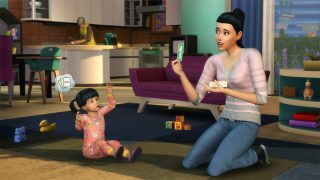 What’s the most exciting part of working on toddlers for The Sims 4? BS: Delivering on a part of The Sims 4 that our fans have been missing and wanting since we released base game. But not just delivering on content, creating a new version of toddlers that is an improvement on previous versions of The Sims that will surprise and thrill our fans. Love The Sims 4? Download the free update now!